Attention to all LINE users and fans. Come to LINE Village Bangkok, Thailand to meet your favorite LINE characters up close such as BROWN, CONY, SALLY, CHOCO, MOON and more in real life! LINE Village Bangkok is the first LINE FRIEND’s indoor theme park with more than 20 virtual reality and photo zones which includes an LED corridor, a jungle experience, a storybook zone, and a VR roller coaster experience. Don’t miss taking lots of memorable pictures and experience the different features offered by the adventure park. If you would like to know more about opening hours and ticket prices on offer, click here to check out the LINE Village Bangkok Ticket Price! LINE Village Bangkok is one of the attractions in Siam Square One (SQ1), a department store located in downtown Bangkok. We suggest not to take a bus or taxi because those areas have many department stores and traffic congestion is frequent. So, the easiest way to get to the place is by taking a BTS (Bangkok Mass Transit System). Get off at Siam Station – Exit No.4, you should see the LINE Village Bangkok on your left side. If you are not comfortable with public transportation in Bangkok. Check out our blog to learn about Thailand’s public transportation system to help you out! The village itself is divided into 23 zones as you can see in the pictures above. Some of the zones include photo zones, a mirror room, a VR zone (zone no.14), an LED zone (zone no.12) and much more. There’s also a puzzle you have to solve in one of the zones in order to move onto the next zone. There’s plenty in each zone for your entertainment! LINE Village Store – After enjoying the digital adventure park, head over here and get ready to spend a lot of money; at the LINE Village Store, the official LINE store selling all sorts of LINE character merchandise of over 2,000 items. Including collaborations, limited editions, and exclusive Thailand edition goods only in Bangkok. So be sure that you have a look at them before leaving. In addition, a Snack Bar selling LINE Friends character themed snacks and drinks is expected to be open soon. This place would be perfect for a LINE fan, a great destination for families who have kids, or couples to see all the lovely characters in action and enjoy all the activities provided. If you only want to purchase the goods, you may just visit the LINE Store itself. But we certainly do recommend visiting the theme park itself because it is part of all the fun! For all LINE fans or who are interested in this digital theme park, go grab your tickets at a discounted price. Click below! Get 12% OFF LINE Village Bangkok Discount Tickets! 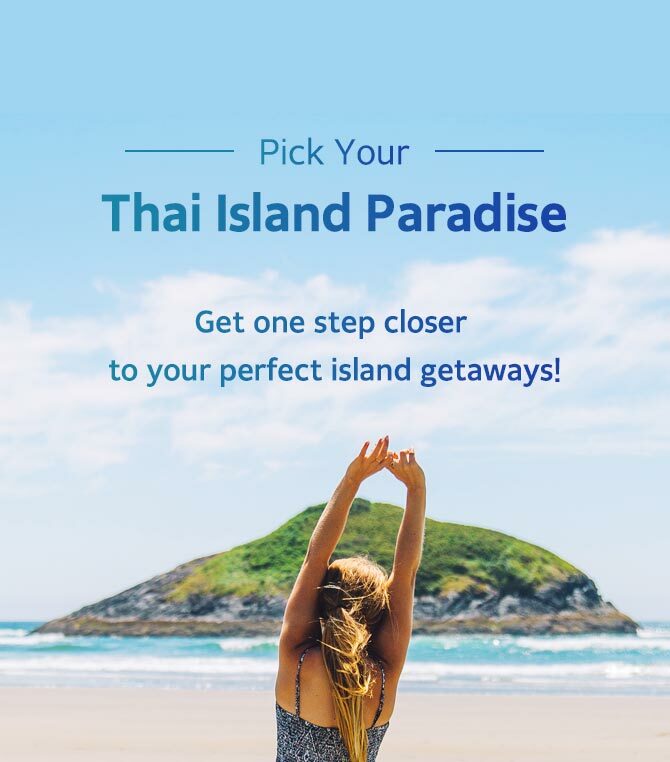 If you want to check out what else there is to do in Thailand, check out Trazy.com!